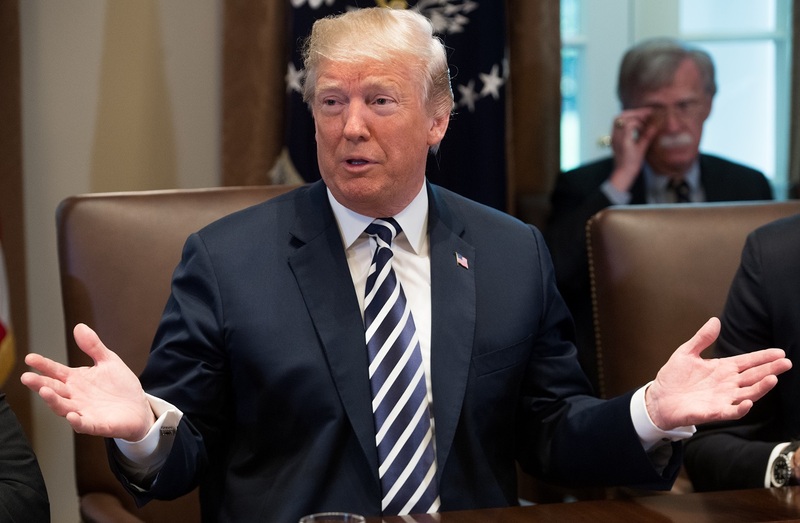 The new trade war between US and China recently triggered off by the US President, Mr. Donald Trump, has started eliciting reactions from diplomatic analysts. Only weekend, China begins enforcement of its retaliatory tariffs on U.S. goods, indicating real escalation of international trade hostilities. Diplomatic pundits say Africa and Nigeria in particular may stand a chance to cash in from the diplomatic row which may not last for too long especially now, Nigeria had sealed a currency swap deal with China. Experts say with the currency swap deal, Nigeria and other Africans may begin to gain from a possible re-routing of US bond goods from China on a platter of gold depending on the ability of Africans to pay for the goods and have the needed environment that really needs the range of goods currently hyper-taxed by the new US trade policy on China. China’s Foreign Ministry recently said that Beijing has already begun implementing tariffs on some U.S. goods in retaliation for U.S. duties on $34 billion in Chinese imports, which took effect the same day. This means $34 billion worth of imported U.S. goods, including autos and agricultural products would be hit with 25 percent tariffs. China’s Commerce Ministry, in a statement shortly after the U.S. deadline passed at 0401 GMT on Friday, said that it was forced to hit back. China always opposes trade protectionism and unilateral pressure will be futile, Foreign Ministry spokesman, Lu Kang, told a daily news briefing in Beijing. Asked when Chinese President, Xi Jinping, had last spoken with U.S. President, Donald Trump, Lu said China and the United States had consistently maintained communications on key issues.